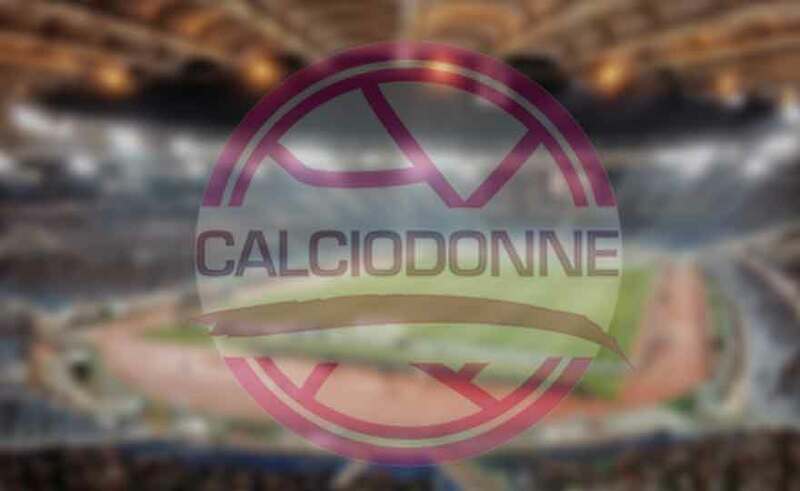 To open the women's football weekend will be tomorrow at 14 the first semi-final between Juventus and Inter, which will be followed by the other semifinal that will see the AS Roma and Pink Sport Bari girls opposing each other. The 10.30 will be held on Monday at the 3 for the 15.45 place while at XNUMX there will be space for the Spring Championship final and the award ceremony, the last act of a day of celebration for all Italian women's football. 14.30 hours: The young soccer players and young players of the CFT in Florence meet the coach Milena Bertolini, the Azzurre Alia Guagni, Chiara Marchitelli and Valentina Giacinti, Carolina Morace, Patrizia Panico and Betty Vignotto. The general director of the FIGC Marco Brunelli and the FIFA Legend Esteban Cambiasso (Auditorium) participate in the meeting.